When getting all dappered up for an evening out on the town, a special and stand out fragrance is an essential accessory. 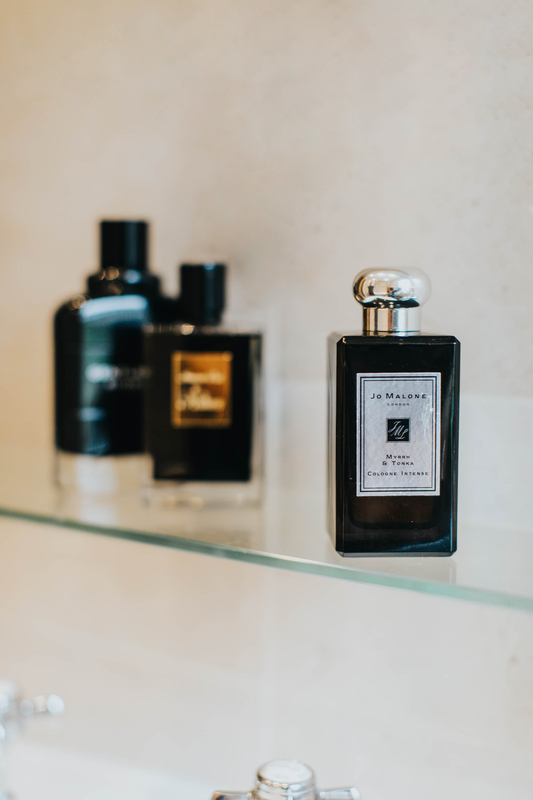 Evenings are an opportunity to try something a little bolder than the everyday scent that you don in the office and it’s always good to have a couple of fragrances reserved for that special occasion. 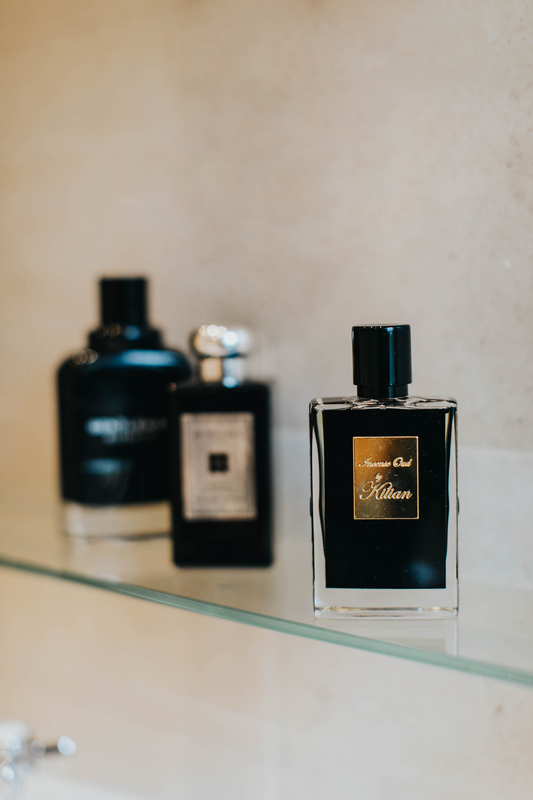 For me, I like my evening scents to be richer and have heavier notes that invoke warmth and masculinity, look for fragrances with black pepper, oud and woody notes. 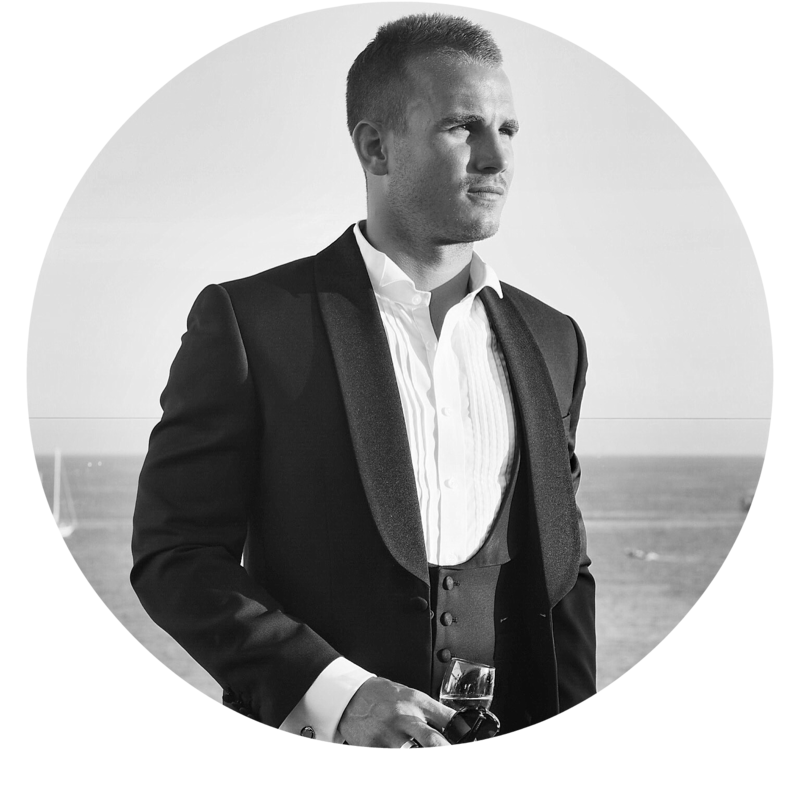 If you’ve read any of my previous fragrance guides you’ll be familiar with By Kilian, an absolute favourite of mine and a real stand out brand. Incense Oud is another powerful and punchy number with oak moss, sandalwood, incense and agarwood (oud). It’s the inclusion of patchouli that I particularly like, adding some earthiness and it makes this scent rather intoxicating in the right way. 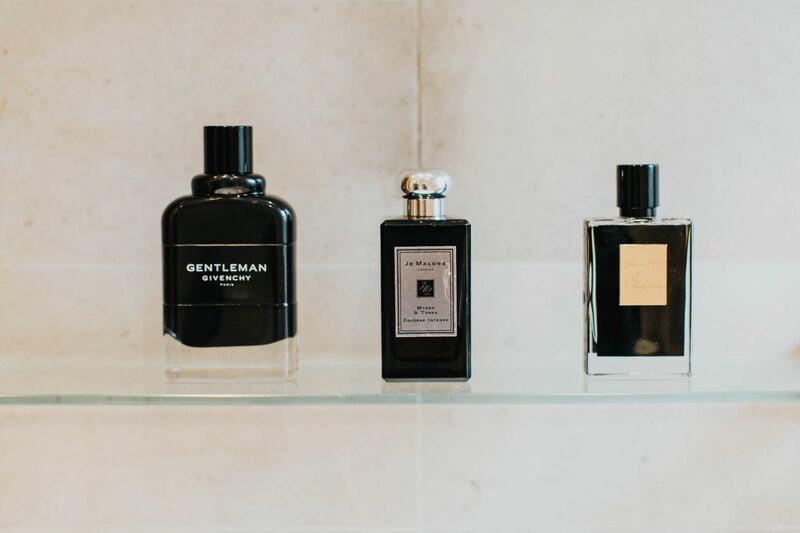 Any scent from Kilian’s collection is guaranteed to help you stand out from that crowd and the bespoke nature of the brand means it’s unlikely many of your friends or colleagues will be wearing the same scent – a huge plus in opinion. *Pair this scent with a cashmere roll neck and blazer for the perfect evening look. Don’t underestimate the importance of a strong fragrance when it comes to those all important date nights. 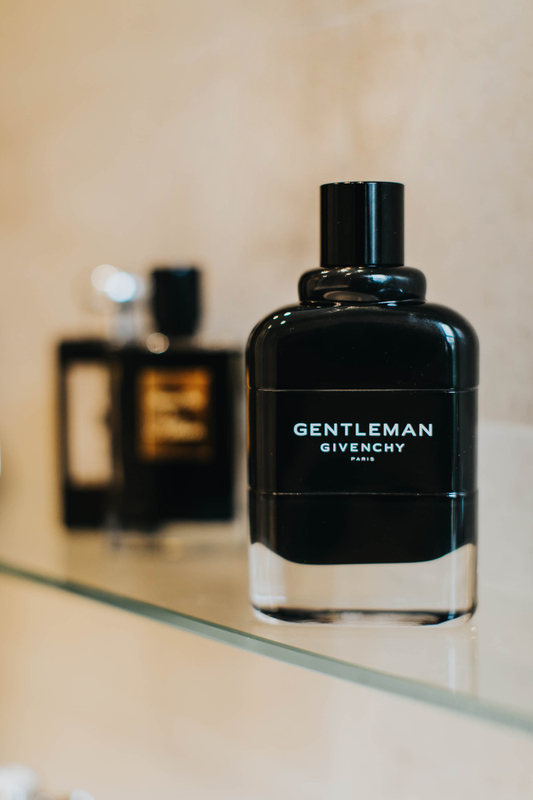 Whether you’re meeting the person for the first time or it’s a partner of a few years, wear a stand out fragrance to make the best possible first impression that evening. My pick for date night is Myrrh & Tonka from Jo Malone. A real statement scent combining vanilla, tonka bean and almond for a really powerful and smoky scent. *Pair this scent with a merino polo shirt and suede bomber jacket for the definition of smart casual. Givenchy is a newcomer to my fragrance guides and until recently I’d never owned a scent from their stable. This newly launched eau de parfum is a smooth and masculine fragrance, unlike any I’ve come across before. There’s something unique about the overall scent and it’s almost addictive to the senses, I just can’t get enough of it at the moment! There are notes of black pepper, black vanilla, iris and my personal favourite, patchouli making this the perfect fragrance for those more dressed up affairs. *Pair this scent with a crisp white shirt and blazer or suit for the ultimate evening get up. Shop the scent from the end of April! Do you guys agree with my top picks? What are your go-to scents for an evening in town?